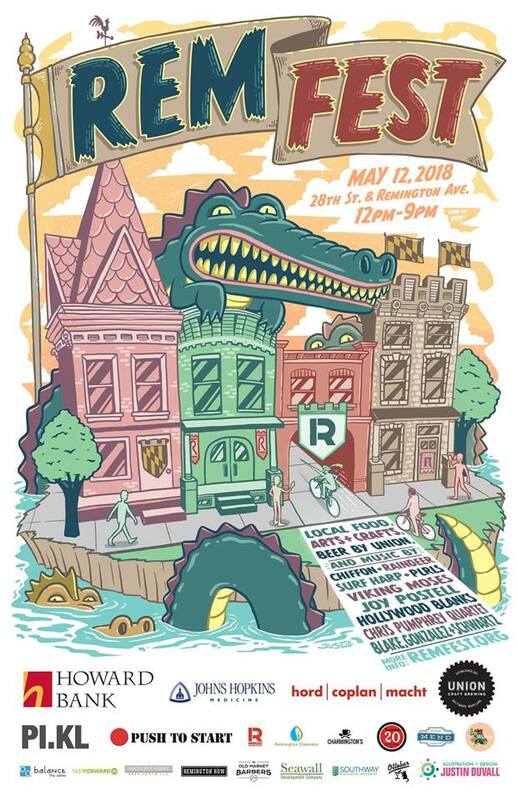 Join us for the first annual RemFest on Saturday, May 12th! The festival will stretch along Remington Avenue from 27th to 29th streets and include craft vendors, bands, activities, food, and drink. For information on sponsors, band line up, and FAQ visit the links below! We’ll see you there from noon to 9pm! May 3, 2018 in Latest. ← Announcing the 2018 GRIA board candidates!